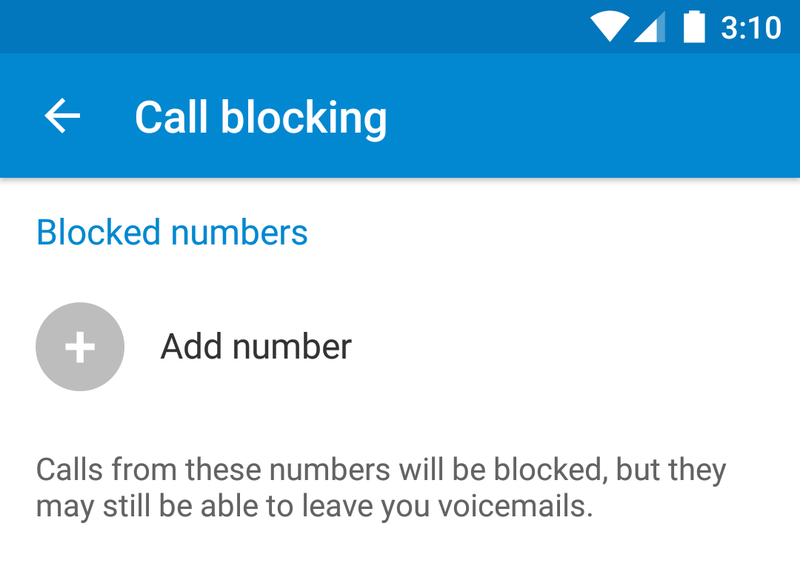 In Android N, blocking numbers is becoming significantly more effective. That's because Google is making this a feature baked into the platform. Going forward, certain apps will be able to create a list of blocked numbers, and other ones will be able to view this information.